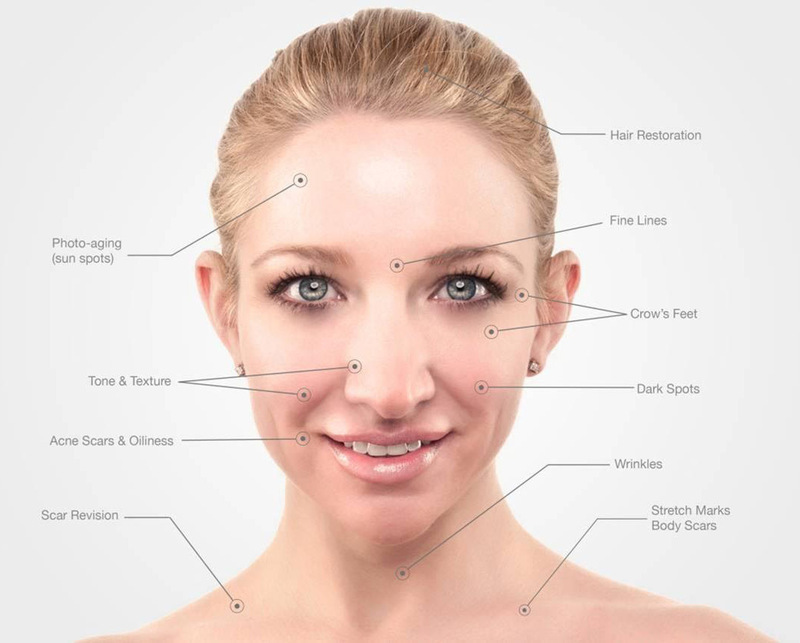 What is the eDermaStamp® Microneedling Treatment? The eDermaStamp® is a small electronic device with a tip of six microneedles that quickly puncture minute holes in your skin to encourage new collagen growth. Due to its quick needling speed, no permanent damage is done to the surface of your skin as the non-traumatic perforations work to enhance collagen production. This advanced microneedling treatment helps to replace scars left by acne with new, younger-looking skin. For some of us, the scars left behind by acne are deeper than what most over-the-counter creams can heal. With the eDermaStamp® Microneedling Treatment, Midtown Med Spa patients are able to diminish the appearance of most types of acne scars. How Does the eDermaStamp® Microneedling Treatment Work? The eDermaStamp® device is designed with precision, medical-grade sterile single-use microneedles that penetrate the skin without causing any major tissue trauma. As the eDermaStamp® device makes thousands of microscopic punctures, it stimulates your skin’s new tissue growth, encouraging the production of collagen and elastin. When your skin heals, acne scars are diminished, leaving you with fuller, smoother, younger-looking skin. Q: Does the eDermaStamp® Microneedling Treatment hurt? A: You will feel small, light pricks with minimal discomfort. Q: How long does an eDermaStamp® Microneedling Treatment take? A: Most eDermaStamp® Microneedling treatments are completed within 60 minutes. 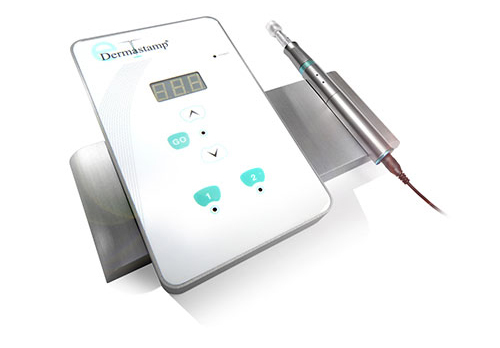 Q: Will I experience any downtime after my eDermaStamp® Microneedling treatment? A: Minor swelling and redness immediately after treatment are normal. Midtown Med Spa recommends that patients can return to normal activities within 24 hours of treatment. Direct sunlight should be avoided for up to 48 hours. Q: Can I wear makeup after my eDermaStamp® Microneedling treatment? A: Midtown Med Spa recommends makeup only 24 hours after treatment.